Remember Mega Man and Yellow Devil? They Are Back, And In M.U.S.C.L.E. Form! — GamingWithSwag.com - Dads By Day, Gamers By Night. We reviewed the Street Fighter II M.U.S.C.L.E. figures by Super7 earlier this year, and we were quite impressed by the quality as well as the level of detail and craftsmanship that went into producing these retro-themed warriors. The Mega Man set is no stranger, and this latest release for the New York Comic Con is a worth addition to any Mega Man fan's collection. The first thing you will notice is that the Yellow Devil (aka early Rock Monster in North American Mega Man games.) is a solid figure. It has some weight to it, and really looks awesome on a shelf next to Mega Man who is dwarfed in size by this big boss. 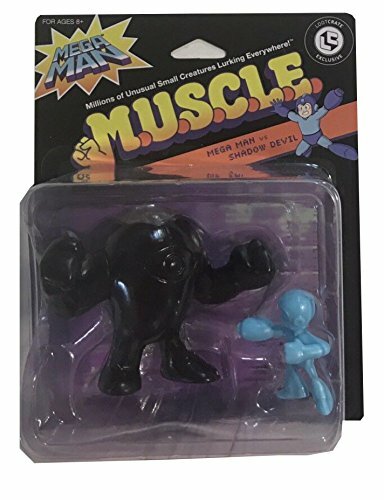 There also is another variant that was released in an exclusive Loot Crate DX mystery box that included a Shadow Devil and blue Mega Man M.U.S.C.L.E. figures. 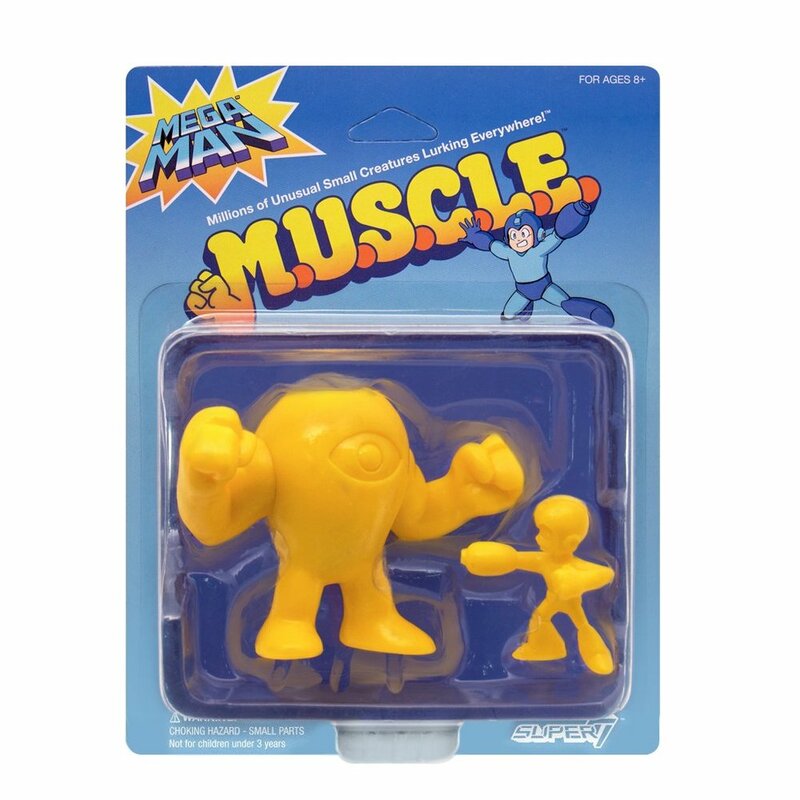 Being one of the tougher foes that Mega Man will face throughout his extensive robot career, this was a wise choice for a figure set. The Yellow Devil is one of the most iconic foes in Mega Man's lore, and it just happens to compliment the other figures in this wave of Mega Man 1 characters. Check out our video below for my full review on the Mega Man / Yellow Devil 2-pack NYCC exclusive by Super 7, and then go buy it here. Because just by looking at the pictures and video, you know you want to.